We are coming from the millennium capital, Kyoto. We will show you our “Kyoto brand”, fusion of tradition and future. The sun, light, plants, soil and wind of Hawaii are so attractive that they stimulate our sensitivity. 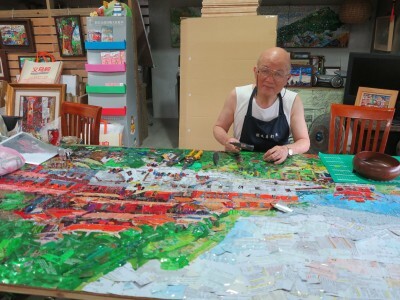 We will show you our modern expression of “flower arrangement” performance on the stage. 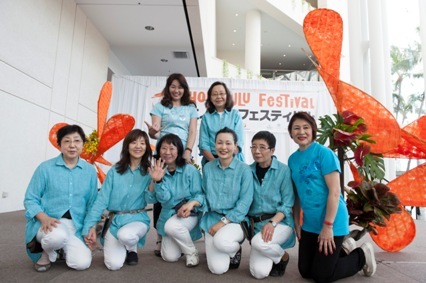 At the exhibition booth, we will demonstrate flower arrangement using various flowers. This year, 2015, marks the 70th year since the end of the Pacific War. 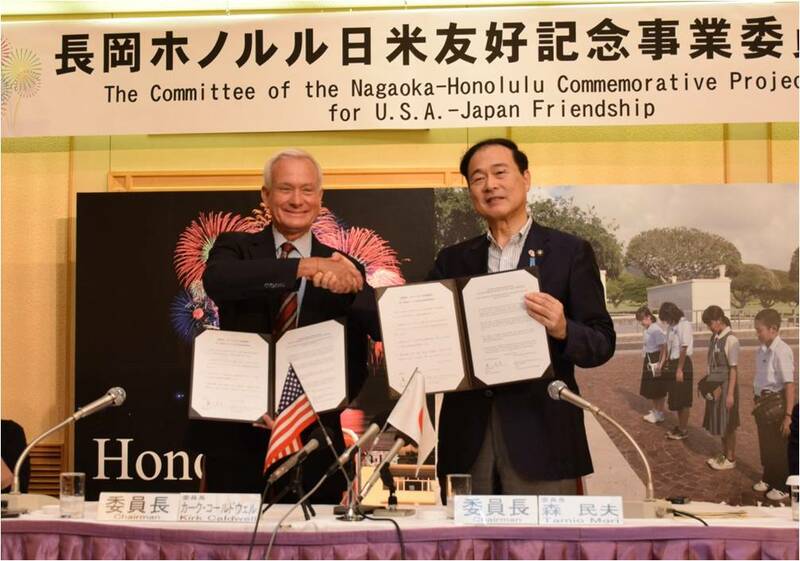 With the future in mind, the sister cities of Nagaoka and Honolulu will collaborate in holding the Peace Exchange Commemorative Project. 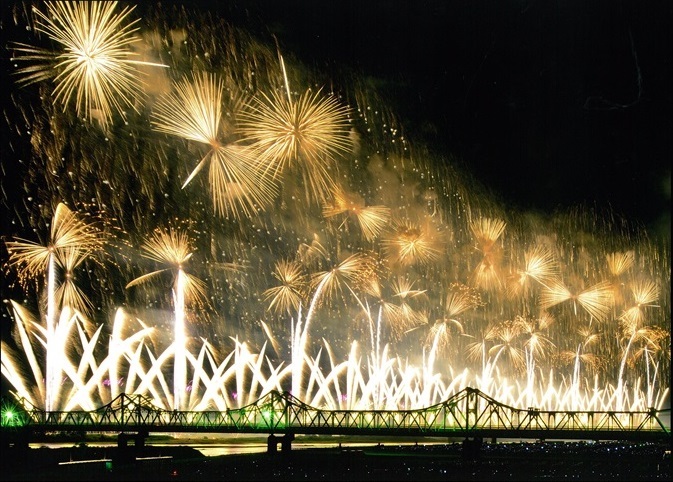 We are accepting your messages for the Nagaoka Fireworks scheduled to be presented at Pearl Harbor in expression of our condolences to war victims and with our prayers for peace in the world. 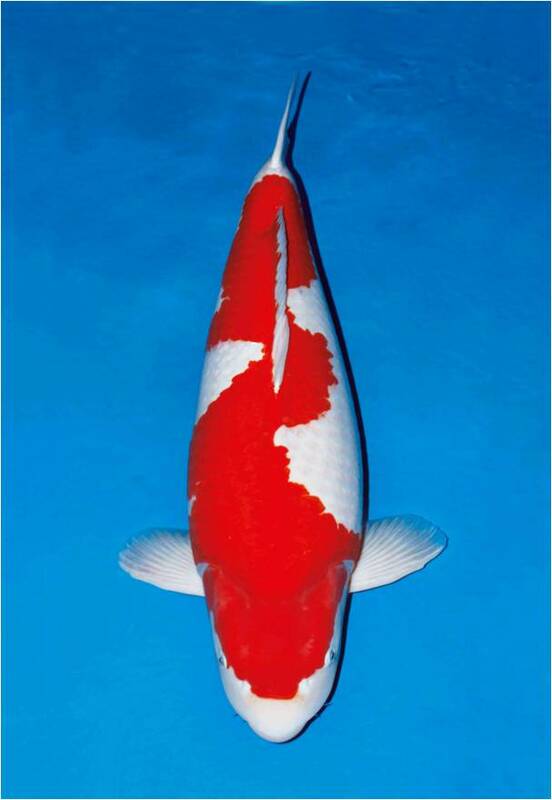 Nagaoka city of Niigata prefecture is well-known as the birthplace of Nishikigoi , a multi-colored ornamental carp. 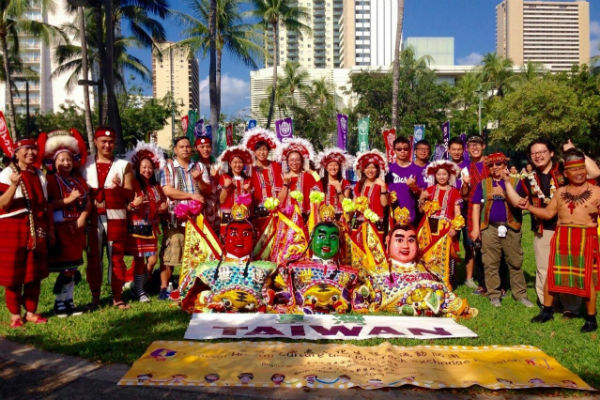 Nishikigoi are elaborately raised in the naturally-blessed environment of Nagaoka and they will be displayed at our booth during the Honolulu Festival. 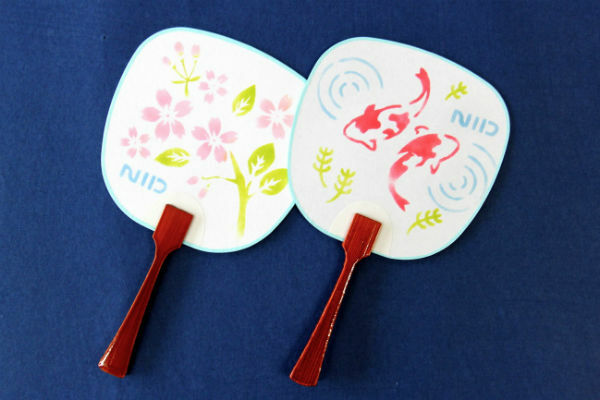 Originally created by Japanese people, Nishikigoi truly symbolize “Cool Japan”. 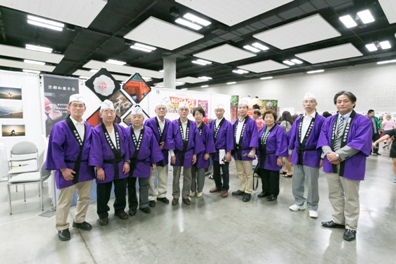 Don’t miss the precious opportunity to enjoy the Nishikigoi at our booth. 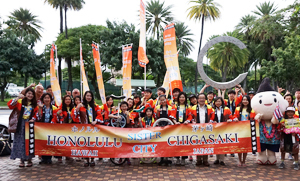 Japan College of Foreign Languages strives to nurture people to address internationalization. 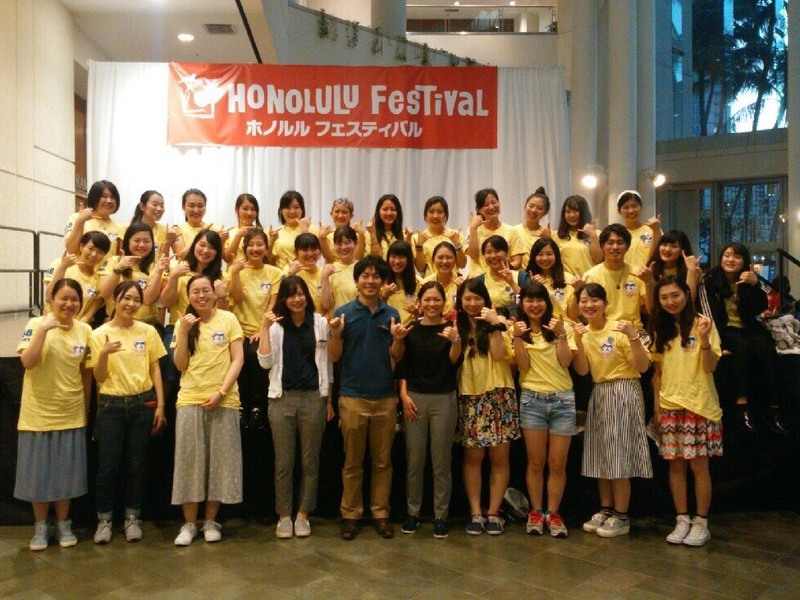 People who can be active in internationalization and international exchange will help closely with volunteer staff to display the exhibition booth in Honolulu Festival.